Melbourne residents and business owners are being taken by storm with the uprise of soundbar installation services offered by TV Magic. 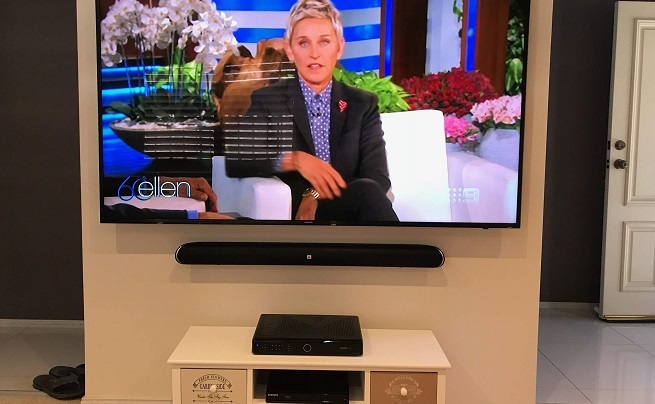 Not only has it come to our attention that soundbar installation is providing Melbourne with high quality audio experiences without a hefty pricetag, but we're also discovering that the sound quality of soundbars is a largely popular choice for any sized residence. 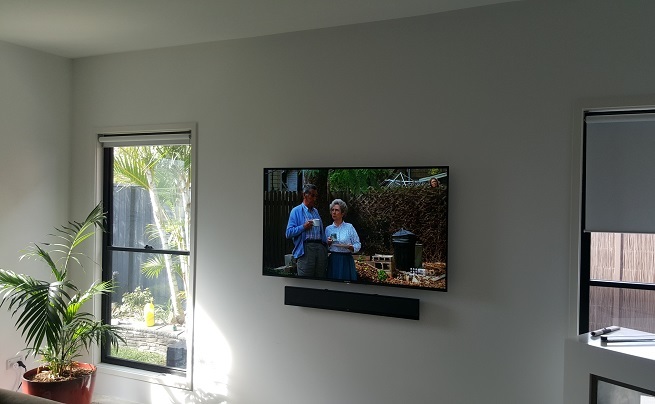 Whether your Melbourne home or business is large or small, soundbar installation is a suitable option for any sized location. In larger rooms, soundbars are able to project their audio power across empty spaces while in smaller areas, soundbars are able to bounce their sound around rooms to ultimately provide a more intense and enjoyable entertainment experience. Sound bars are also becoming a favourite among business owners who are looking to add extra visual appeal to their wall mounted TV set up - and we can see why! Who knew that sound could look so good! 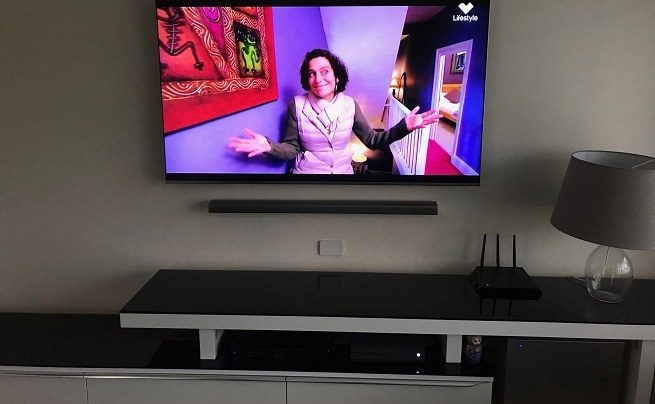 A perfectly mounted soundbar is the product of our experienced and qualified technicians who are skilled in a range of areas such as antenna installation, extra TV points, home theatre design, TV wall mounting and so much more! Because our team have extensive experience working with wall mounting technologies, we're aware of the importance of accuracy and precision when installing anything on the wall. Of course it must be completely straight, it must be installed securely and it must be installed at exactly the right height. That's why it pays t call the experts in when looking to wall mount your TV or soundbar. We can't wait to get started on the next job with you! Call Craig today to have your soundbar installed and wall mounted by a professional.